Lumpkin County was created on Dec. 3, 1832 by an Act of the General Assembly of the State of Georgia. 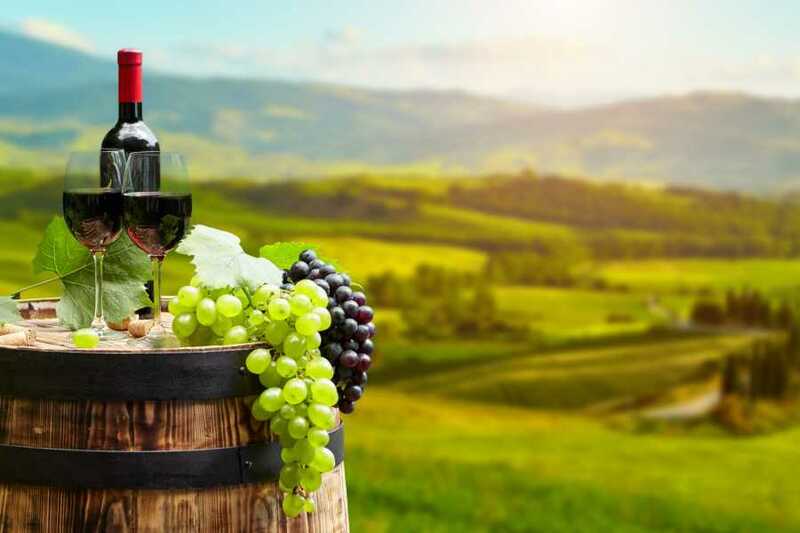 Dahlonega-Lumpkin County’s favorable mountain elevations and growing conditions contribute to the region’s expanding wine industry, which annually produces around 100 acres of a variety of European, French hybrid, and American wine grapes. With the highest concentration of wineries, vineyards, and tasting rooms in the state, Dahlonega is known as the Heart of Georgia Wine Country and the Wine Tasting Room Capital of Georgia.